Our wellness department is stocked with only the cleanest selection of health and body care products from companies we trust. 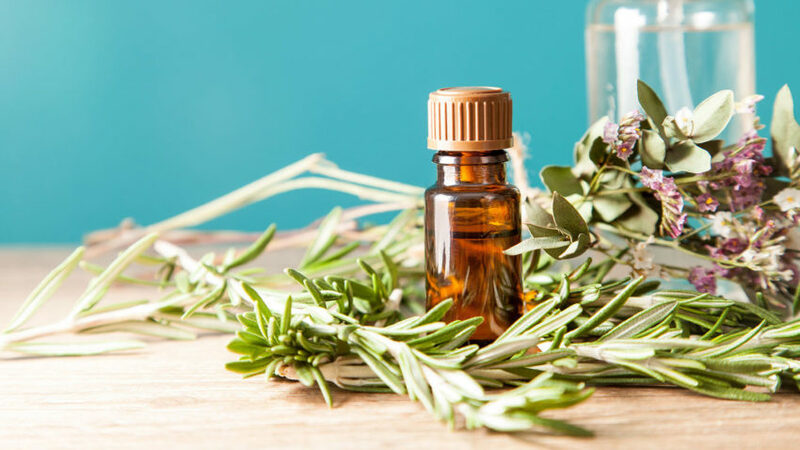 We carry everything for your health and body care needs, including soaps, lotions, shampoos and conditioners, facial care, cosmetics, vitamins and minerals, homeopathics, herbs, probiotics, protein powders, and much more. Our wellness staff members are extremely knowledgeable about the products we sell, and can help you find just the right item. The second Wednesday of each month is Wellness Wednesday, a day when you can save 10% on supplements, vitamins, and protein powders all day long at all three stores. The Wellness Wednesday discount is available to all co-op shoppers. 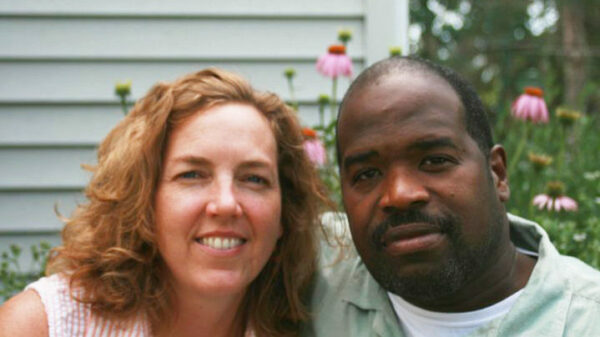 Bryn Mawr Soap Co. was founded in January, 2000 by Karen Soderberg and Stephen Harvey. 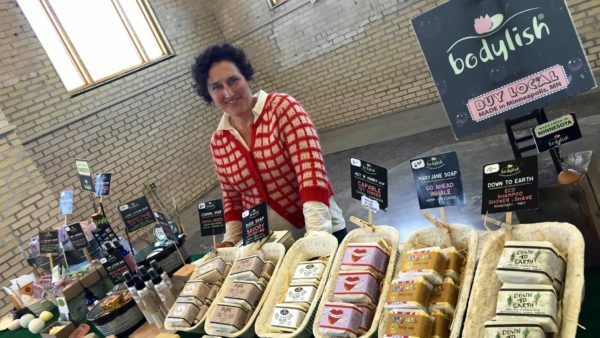 It evolved from a soapmaking hobby into a business focused on inspiring people to use all-natural soap. Their aromatic handcrafted soaps use natural essential oils for scent and retain all of their natural glycerin content, making them extra moisturizing and soothing. Teresa Andrys spent her career developing products for national companies. She witnessed incredible waste, misleading labels, and vast amounts of synthetics, petrochemicals and fillers going into our environment and our bodies. 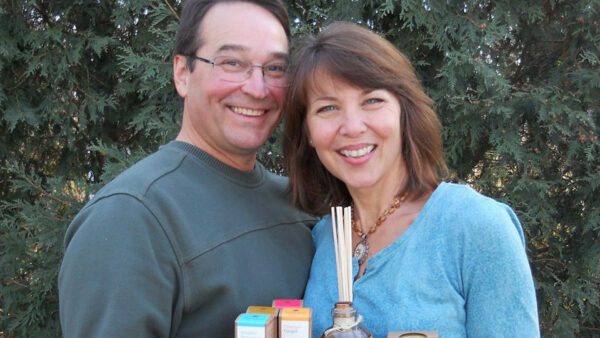 In 2007, Teresa created Sunleaf Naturals, a fresh line of truly natural products. Sunleaf is a locally-owned company dedicated to making fresh, plant-based products for home use. Bodylish was started by Nora and Jay Schaper to combine their love of the environment with their passion for real body care. They make 100% natural and organic bath bombs and soaps using vegetables, plants, nuts, and flowers. Their products use minimal packaging, and are non-toxic, waterway safe, cruelty-free, and just plain awesome! Bodylish donates 1% of their annual revenue to Clean Water Action, an organization that protects “our environment, health, economic well-being and community quality of life”.